 [SBS Star] EXID SOLJI Earned Good Money During Her 2-year Hiatus; How? 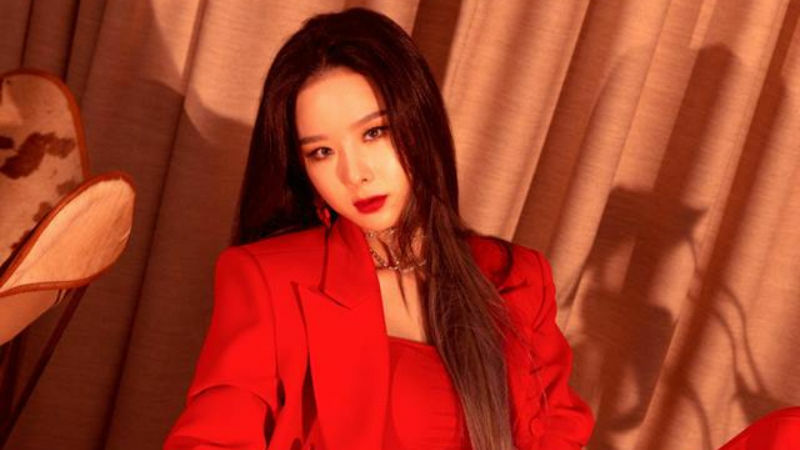 K-pop girl group EXID's leader SOLJI revealed to have earned the same amount of money as other EXID members during her 2-year hiatus that she had taken due to hyperthyroidism. On November 29, all five members of EXID―JEONGHWA, HANI, LE, SOLJI, and HYELIN guested on MBC FM4U's radio show 'Kim Shin-young's Music Party'. During the talk, the host Kim Shin-young said to SOLJI, "A lot of people must have asked you about your condition." SOLJI responded, "Yes, I did get a lot of questions regarding my health. But I have recovered now. I just have to look after myself well." She continued, "Before I returned, even strangers on the street would ask me if I was alright. I felt grateful, but scared at the same time. I thought too many people would ask me the same question after coming back to work. But not many people have asked me that question yet." Then, Kim Shin-young asked HANI, "I heard that you were the one who suggested to equally share EXID's earnings with SOLJI despite the fact that she was not working." HANI shyly laughed and answered, "It wasn't entirely my idea. All of us have thought about it and it was something we all agreed on." She continued, "So, SOLJI still earned the same amount of money as us while taking a break from work for the last two years. Our earnings depend on our individual activities now though." After people heard about this, they said, "Wow, HANI and all the other members are so kind! That might sound like an easy decision to make, but it really isn't. ", "Ultimate friendship goals! ", "SOLJI is lucky to have such great people around her. ", and so on. Meanwhile, EXID dropped another one of its addictive song called 'I LOVE YOU' on November 21.